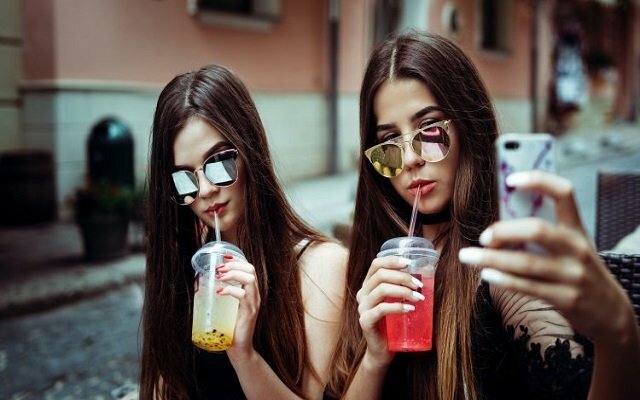 Youngsters love the attention they get on social media platforms like Instagram, Facebook, and Twitter where selfies act as a key tool to increase popularity. Plastic Surgeons have warned that Snapchat filters should carry health warnings as young people think that they can be made to look like their filtered images. British Association of Aesthetic Plastic Surgeons (BAAPS) has called for the measure. It says that users under 18 are seeking “extreme” procedures in order to look like the online filters that alter their appearance. He had seen teenagers as young as 15 in the last 18 months seeking “extreme” procedures to look like filters. However, some other Psychologists have added selfie obsession in the list of mental illness as well. They even say that people who continuously post selfies on social media may need help. The reason behind the selfie trend is just to seek approval and attention. Such behavior could lead to mental health problems, especially it can put a bump on self-confidence. It has also been observed that people who are obsessed with selfies after some time they start pointing out too many flaws on their face & in their overall personalities. The apps like Snapchat and Instagram have also played a major role in increasing selfie obsession, as it has introduced beauty filters which give perfect results when someone clicks a selfie with it.